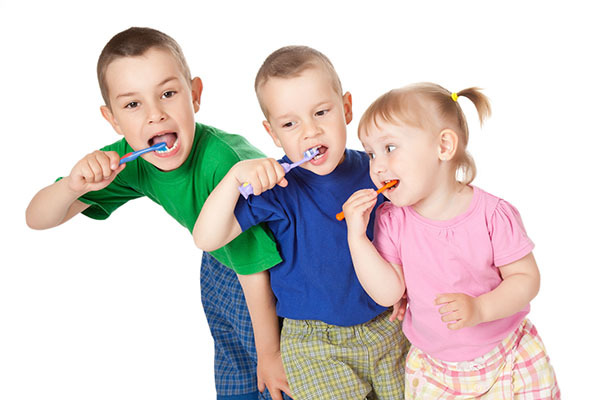 When it comes to preventive dental care for kids in Houston, we do it all. Our focus is on keeping your children healthy now and as they get older. Beginning from a very young age, we work to teach children healthy habits, show them how to care for their teeth and clean their teeth on a regular basis. However, there are things that happen outside of our dentist office that we worry about – sports injuries is one of them. It is incredibly common to damage a tooth while playing sports, even in kids. We can work to prevent these injuries. If your child has tooth decay or infection, bring them to a dentist right away. We will remove the decayed portion of the tooth and the infection, prior to restoring the tooth. The sooner we can remove the decay, the sooner we can return your child’s teeth to good health. As a parent, you need to know that when your child has even a small portion of decay, their tooth is at a greater risk for permanent damage. Preventing sports injuries start with restoring their teeth to good health. You can count on us to provide preventive dental care for kids in Houston that addresses all of your child’s oral health care needs. To learn about how we can protect their teeth, call and schedule an appointment.